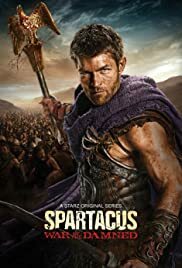 Spartacus and his outnumbered rebels make one last attempt to win freedom in an epic final battle against the Romans led by Marcus Crassus. 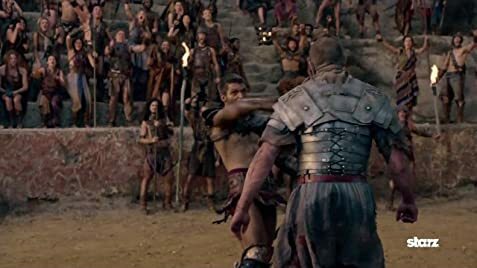 An epic battle between Spartacus and his gladiator brothers, against Batiatus and his Guards. Spartacus and a few surviving people are trapped on top of the Vesuvius volcano. Glaber and Ashur guard the entrance. How many episodes of Spartacus have you seen? Spartacus: Is this my destiny? Blood and death? Sura: You have always been destined for unfortunate things. Q: Should I see Blood and Sand before Gods of the Arena, Vengeance or War Of The Damned? 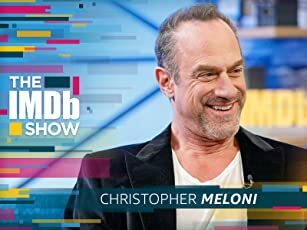 Q: Why did the show end after only 3 seasons? Q: Can we expect Extended Versions of the "War of the Damned" episodes? 175 of 256 people found this review helpful. Was this review helpful to you?